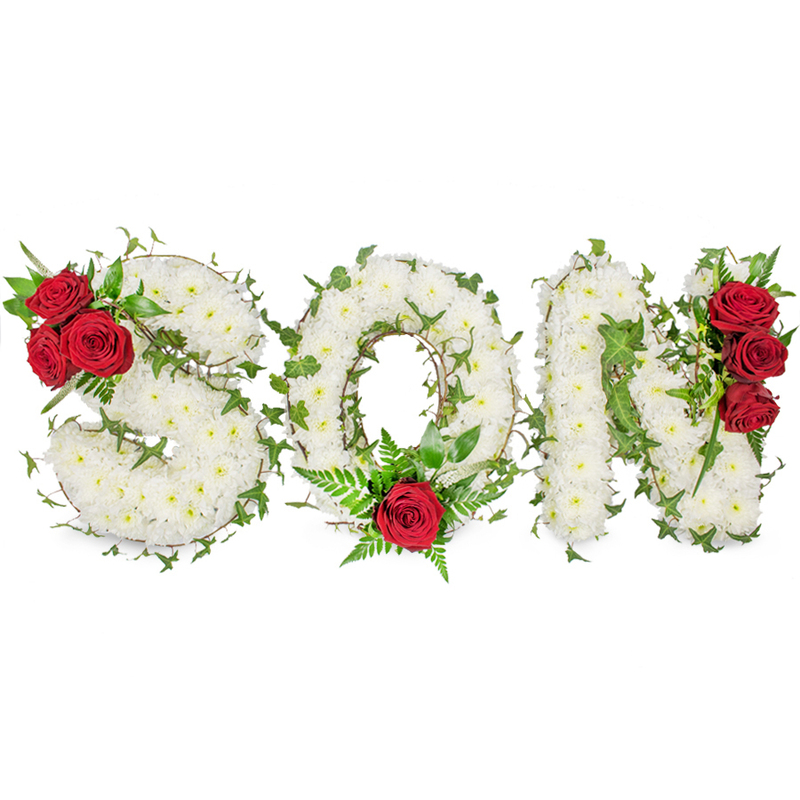 A beautifully presented tribute consisting of white chrysanthemums which are perfectly decorated with red roses, white veronica, ivy and greenery. It is a brilliant statement of your love to a person that will be deeply missed and never forgotten. I have used your flower shop 3 times. I have never experienced any issues with delivery or arrangements. You are experts at what you do. And the delivery was professional. I guess in those difficult times you fully understand which company you can fully rely on. Handy Flowers proved to be an amazing company that operates in extremely efficient way. Thank you for everything! I highly appreciate the fine arrangement that was delivered. The arrangement was stunning. It was very tastefully created and the red roses made the whole look much more romantic and beautiful.